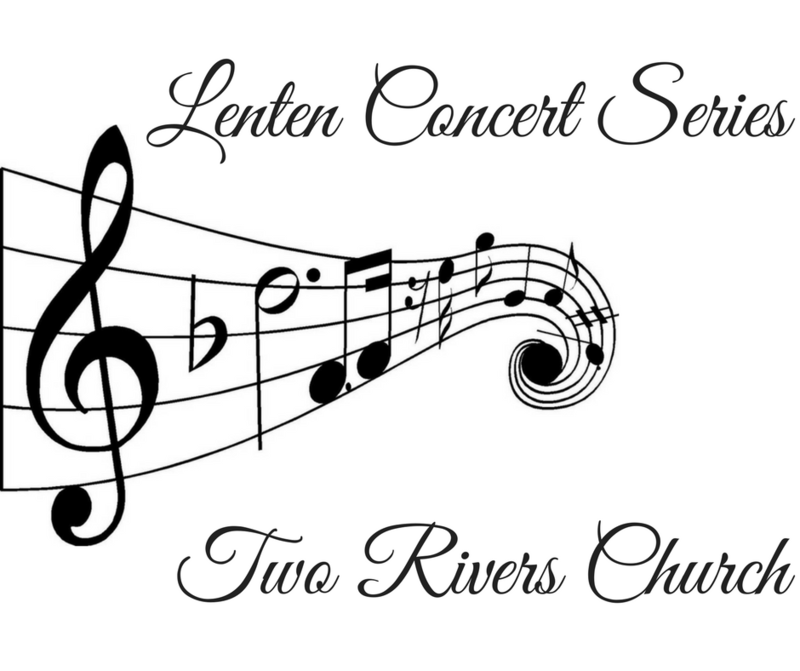 Two Rivers United Methodist Church is going to host the 26th Lenten Concert Series. The lineup is an exciting mix of classical, jazz, blues, and folk music. These concerts are perfect for a lunch-hour break, starting shortly after noon, and ending before 1:00. These are all Wednesday afternoons, starting February 21.